Welcome to Fuse Your Life! 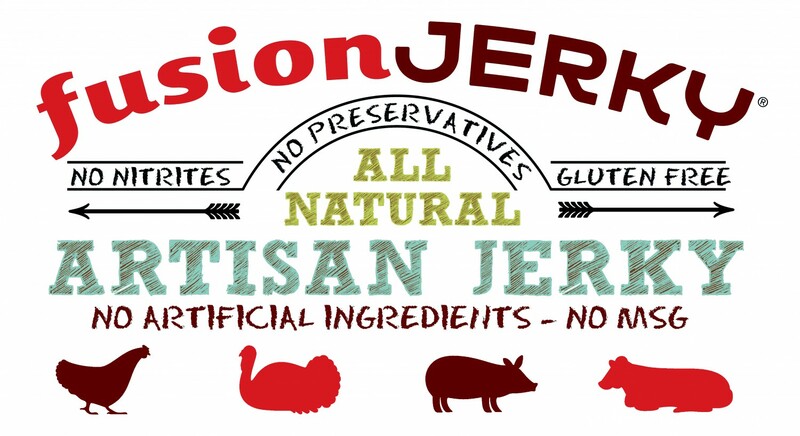 Hello Jerky lovers! Welcome to Fusion Jerky’s very own blog, Fuse Your Life. We are very excited to get this blog kick-started and post about all the exciting new adventures coming our way! 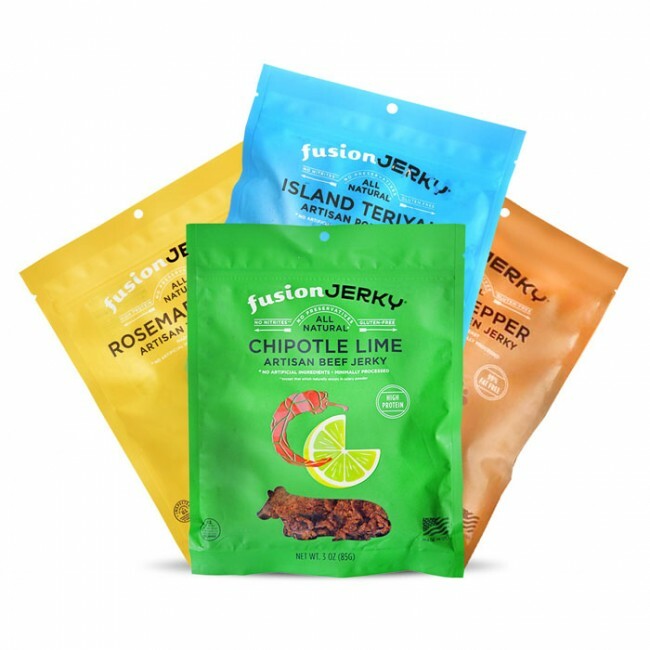 On behalf of the Fusion Jerky team, we want to thank all of our loyal customers and jerky lovers for supporting us within our launch period. We started off as a small Bay … Continue reading Welcome to Fuse Your Life!